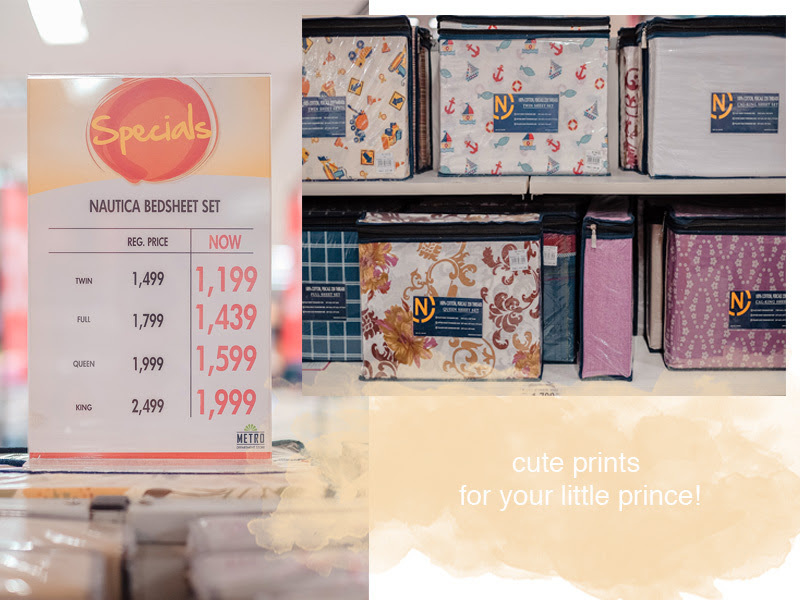 For someone who's always on the look out for great deals and bargain finds for home essentials, end of season and clearance sale posters are always a welcoming sight! 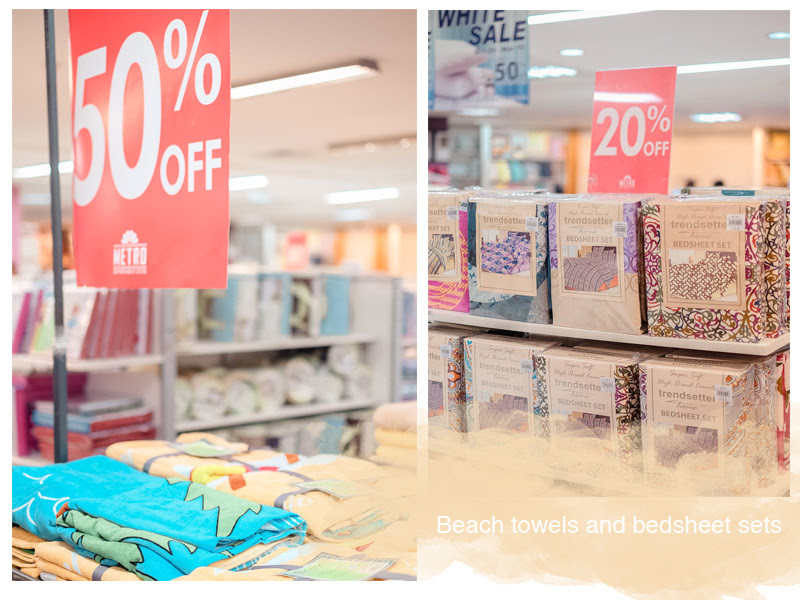 The Metro's WHITE SALE is so timely as I just bought us a new couch and bed so that gives me an excuse to uhm go linen and pillow shopping! LOL! 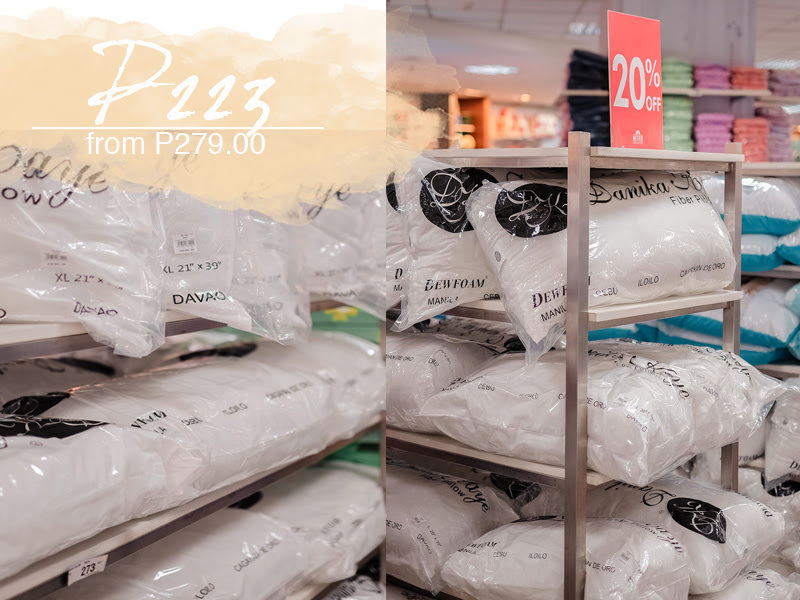 Discounts of up to 50% off are given on great quality selection of towels, pillows, mattresses and bedsheets. 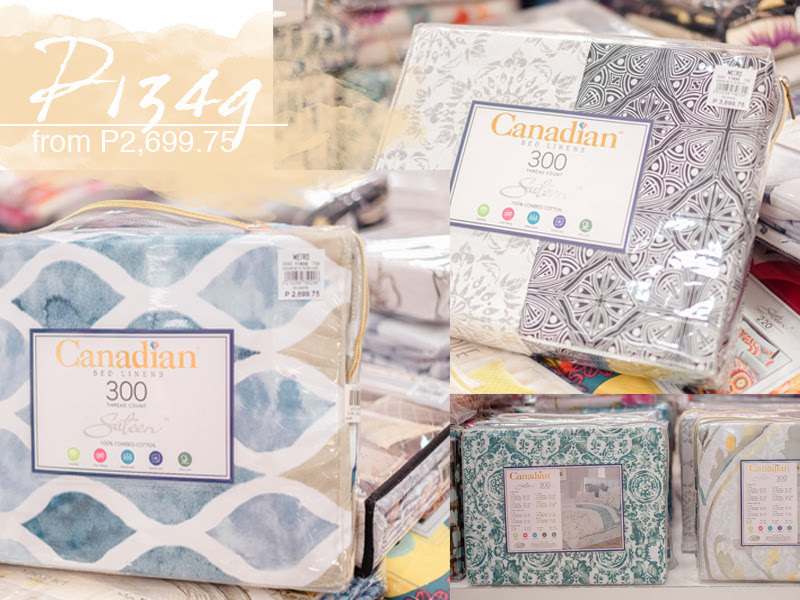 So imagine my excitement when I went to the Metro Department Store in Ayala Center Cebu and found Canadian bedsheets and comforters selling for half the price! 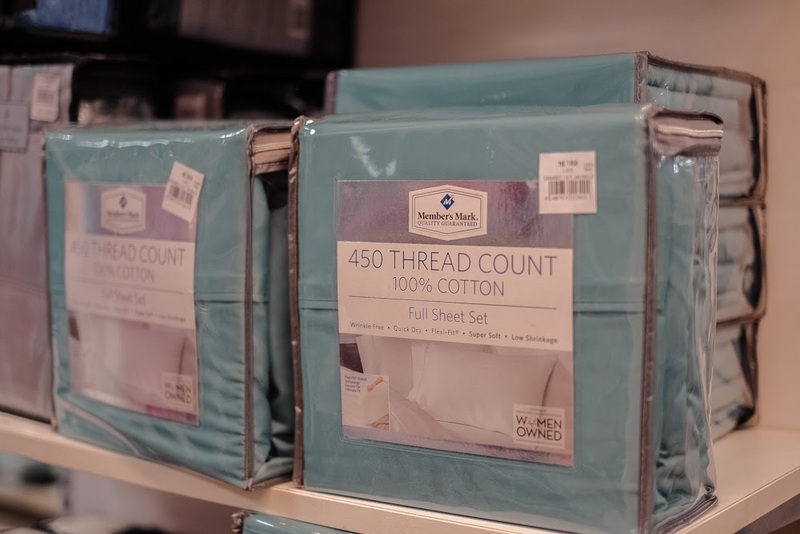 There were of course other brands on sale but I trust only Canadian because for a 300 thread count bedsheet and comforter, the steep price is very much worth the money! 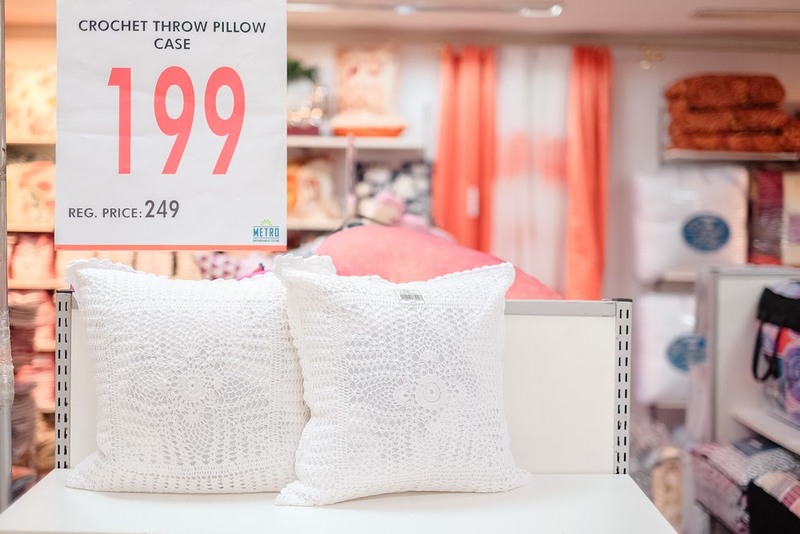 Remember the Blushing Home Essentials from the Metro Store story I shared in a previous post a few months ago? 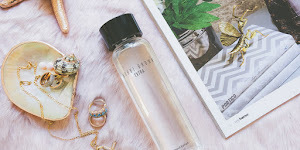 I had hoped to bag some similar things to update that particular blog post but instead, I was quite fortunate to find other pretty home essentials perfect for another update on another area of the house! 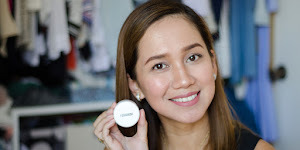 So to give you guys an idea of what good deals I spotted while shopping at the Metro, here are my top 5 great bargains at the Metro's White Sale. 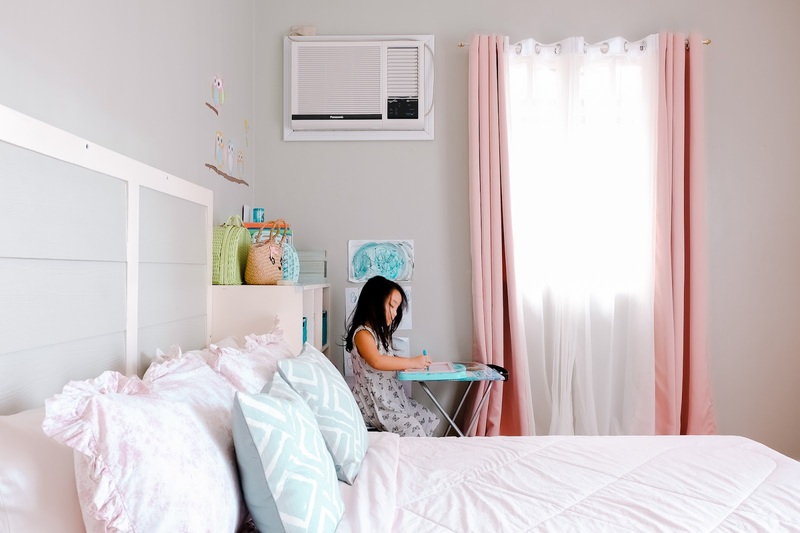 Like I said, I only trust Canadian when it comes to bedsheets and comforters because they're made of really good quality and they last for quite some time compared to other brands in the same price range (given the proper care), thus giving you value for your money. 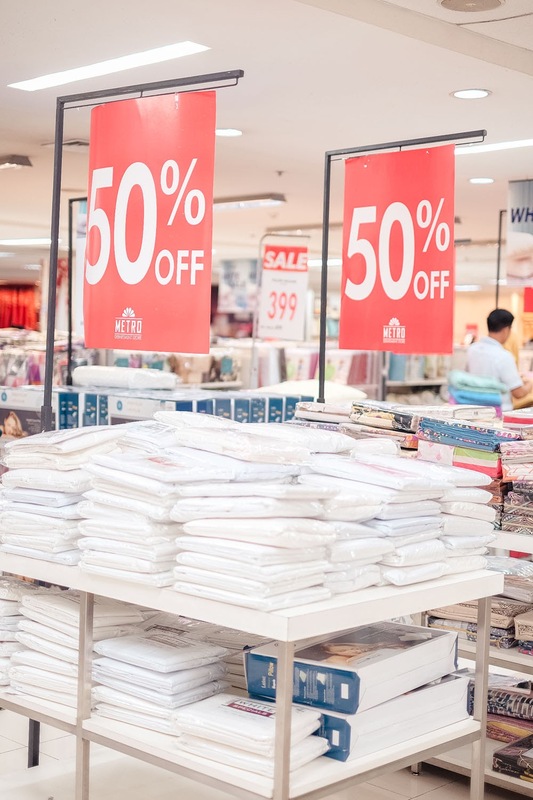 At the Metro Store's White Sale, Canadian linens and comforters are at 50% discount! 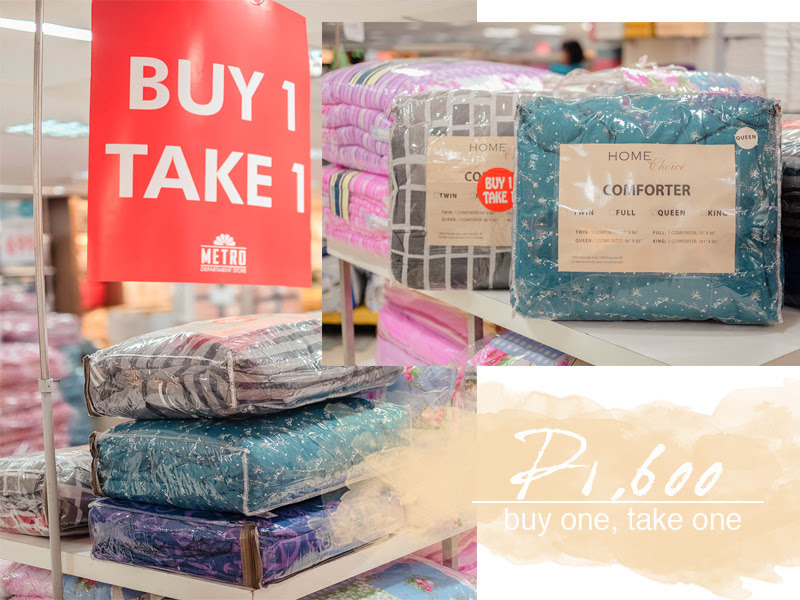 Home Choice comforters are on Buy 1, Take 1 promo for P1600 only! 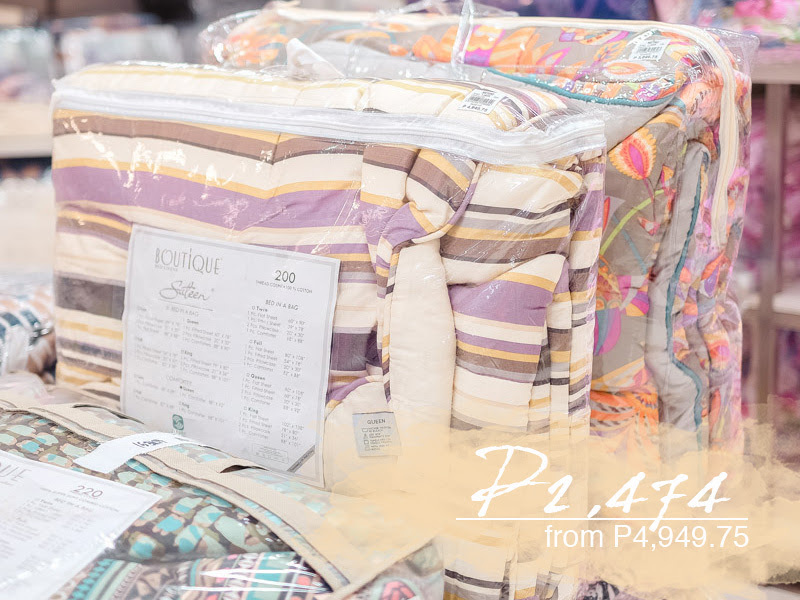 Perfect time to update your existing comforters, or for housewarming or even Christmas gifts for friends and family. 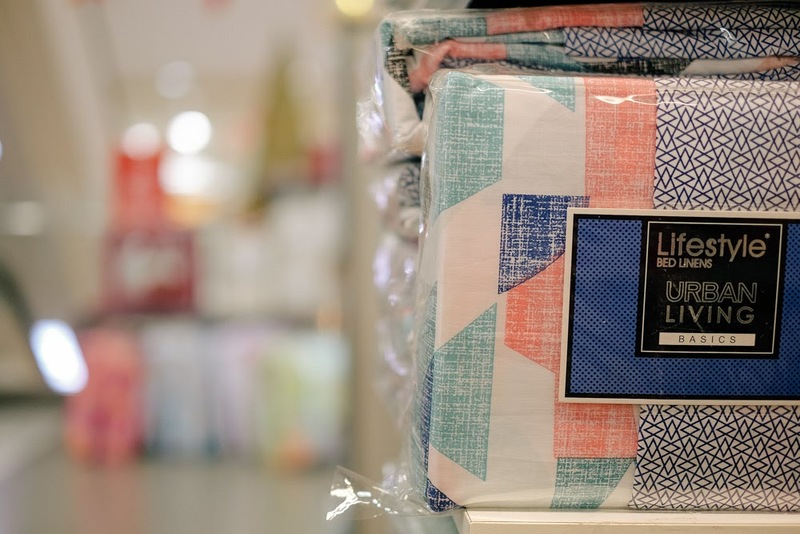 NAUTICA BEDSHEET SETS were also on sale at 20% off. I really love their prints esp the anchor+sailboat set! Oh, you know, just your average fancy pillow for people like me who uhm have a lot of body aches. HAHA! 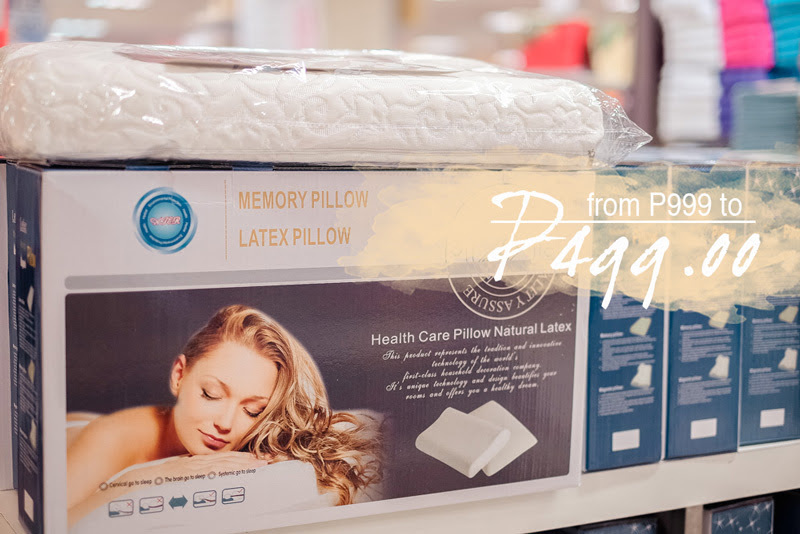 Seriously though, I love using memory pillows because it reduces pressure on my head and neck. I'm a side sleeper and I find memory pillows more comfortable compared to the regular ones. 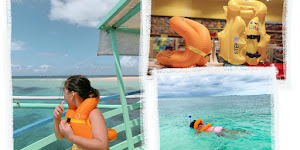 Regular pillows I use mainly for side support and hugging are on sale at 20% off. If you've been using yours for 3 years already, now is the perfect time to buy a new one! I hoard towels, true swear. I have a part of Isabel's closet half filled with towels for, again, when family and friends come over on weekends. 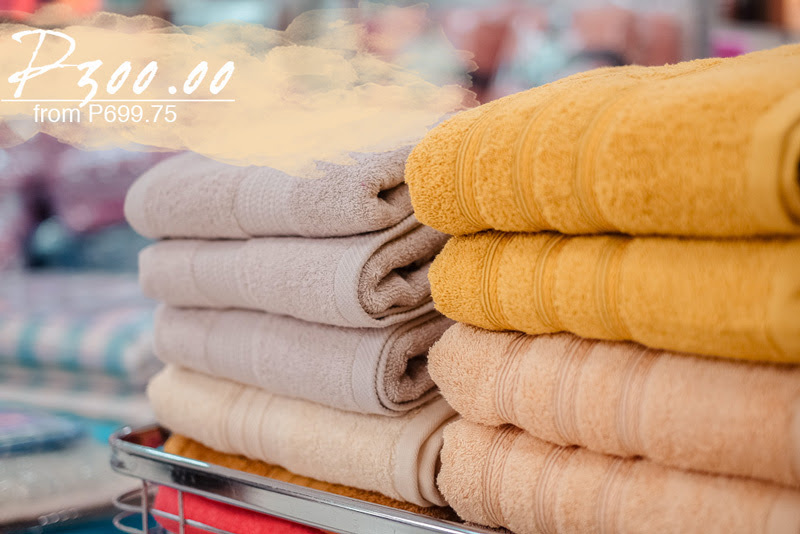 On average, each one of us has two towels (robes not included) on rotation so it's very likely that we get to fill a part of a closet. 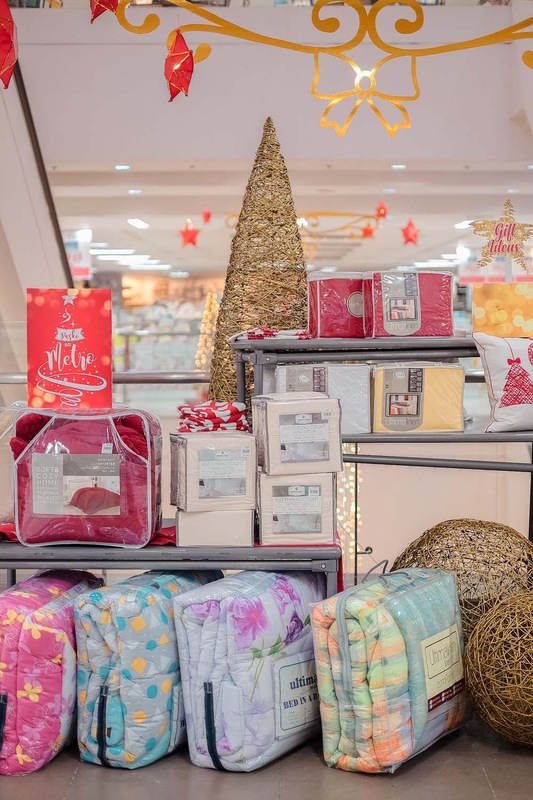 There were of course other home essentials that were on sale still at 20-50% off. 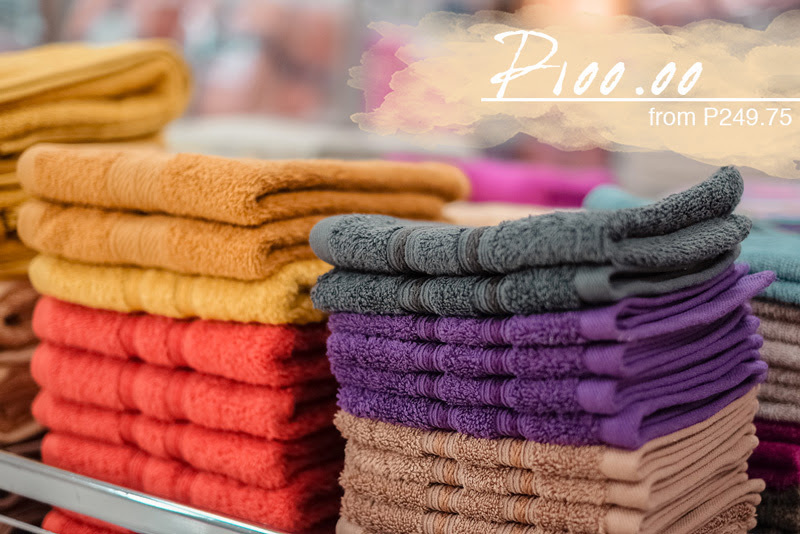 Hand towels for as low as P100! Not on sale but I just had to post it here because CUTE COLOR! HAHA! 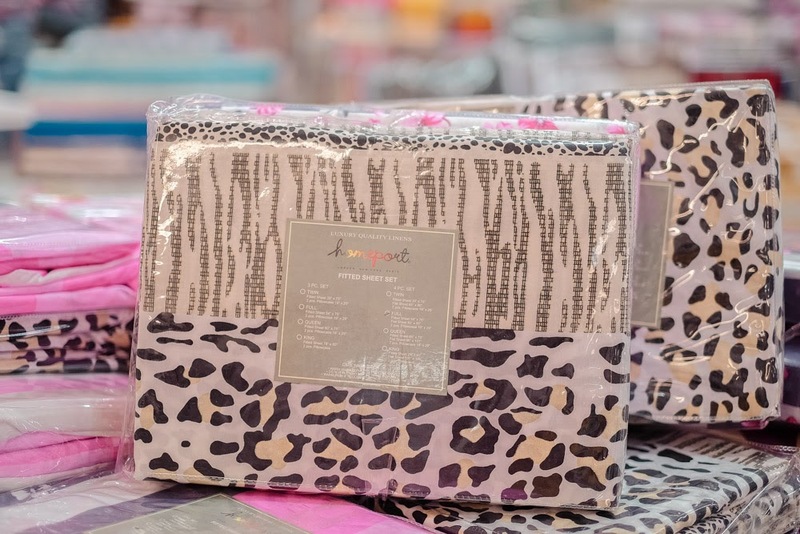 So if you're looking into updating some items in your home or looking for Christmas gifts for family and friends (i personally like giving towels! haha! 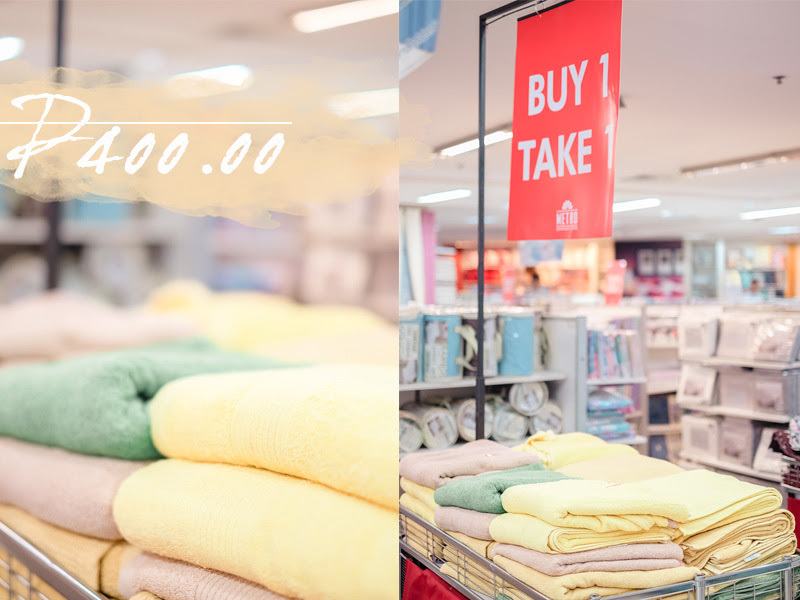 ), be sure to head to the nearest Metro Department Store today until the 19th of November to enjoy discounts of as much as 50% off on great quality selection of towels, pillows, mattresses and bed linens! 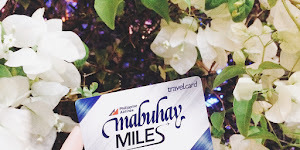 Don't forget to follow the Metro Stores on Facebook for updates!